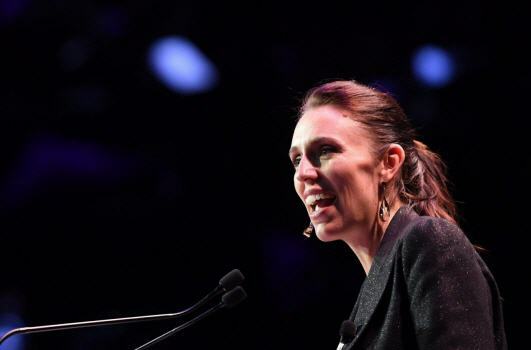 When the Australian and New Zealand Prime Ministers gave speeches one after the other at the Australia New Zealand Leadership forum in Sydney on Friday Malcolm Turnbull was outplayed by his counterpart Jacinda Ardern. That is not to say that Turnbull did not earn praise from leading Australian business people among the 1,000-strong luncheon audience. They liked his strong support for private enterprise and his pledge to continue trying to push corporate tax cuts through the Senate. As a result of Friday’s visit, Australia and New Zealand will co-operate more closely in science and technology, remove departure cards in New Zealand, build an indigenous business network and collaborate on electronic invoicing. [Read the full Australian Financial Review article, may be paywalled].